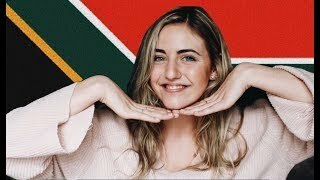 RIVERDALE Star Teaches Us a Bad Word in Afrikaans! We're hanging with "Riverdale" star Madelaine Petsch in the YH Studio where she dishes on her South African heritage, including her love of Marmite and a particularly vulgar phrase in Afrikaans that she tries to teach us, plus she talks about being vegan and reveals the name her parents almost gave her! 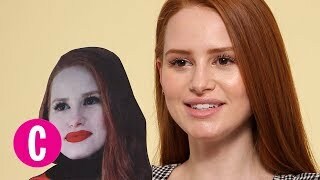 Why RIVERDALE’s Madelaine Petsch Doesn’t Dance in the Club! 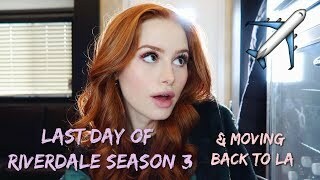 Madelaine Petsch on Playing Cheryl Blossom, Who She's Closest to, and Fan Q&A! 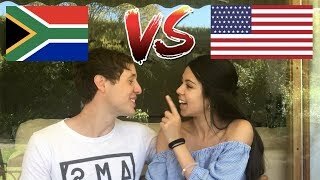 Do Musical.ly Stars Lisa & Lena Have Twin Telepathy?! 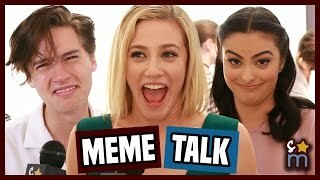 “Riverdale” Mom Teases Who Killed Jason!